We never felt it coming in the air… but, oh Lord, what an impact it made. Cadbury felt modern, relevant and top-of-mind with one deft drum stroke. Every creative was green with envy and this ad is still constantly referenced by teams today. Not only was it a step change for the category, but opening with the title "a GLASS and a HALF FULL PRODUCTION" neatly sidestepped the issue of "Where is the product?" and "How is this branded?" This device is frequently used these days. It captured a moment of anticipation followed by sheer joy, which (for me) is the chocolate experience. 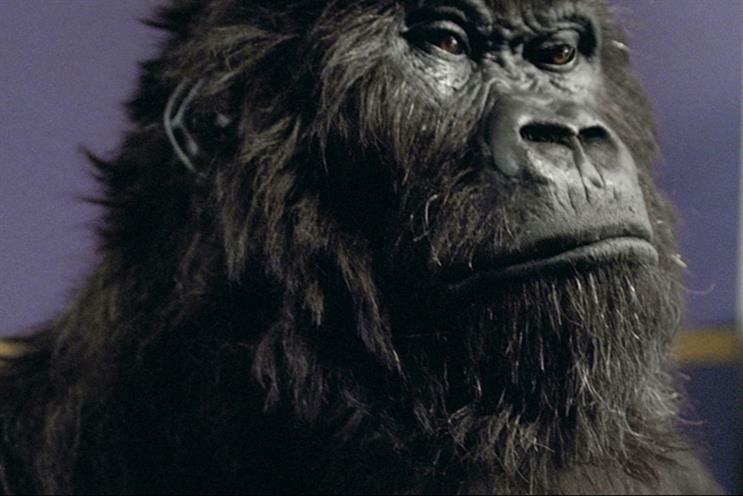 It was superbly crafted – even now, 11 years on, the gorilla still feels pretty authentic. And, of course, the Phil Collins drum solo was the perfect choice of music.